When we lived in this area we drove past the road to this campground many times but it was only after we became fulltimers that we actually stayed at it. I wrote a review on the campground then and it is still pretty accurate. A few campsites have been added since our last visit and we stayed in one of the new spots, enjoying a 50 amp/full hookup site. If we were coming in for a shorter stay we would head for one of the many terrific sites along the lake. However, none of them are FHU and we opted for convenience rather than view. 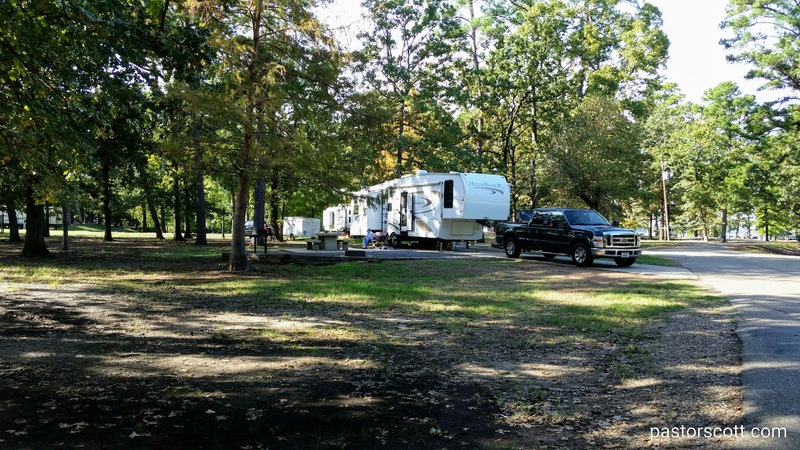 Once again, we give Rocky Point Campground on Lake Wright Patman a two thumbs up and will return when our journeys bring us to northeast Texas. We spent time here at Lake Texoma Thousand Trails near Gordonville, TX just a few months ago. In fact, this is our third stay at this Thousand Trails. There’s not a lot of sightseeing to do here, but since we have many friends in nearby Denison, it’s a good north Texas stop for us. 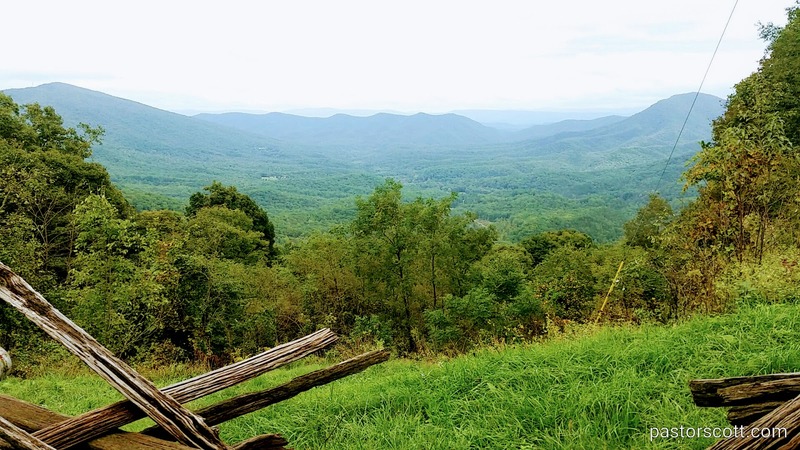 Since I already have two longer reviews on this campground, I’ll just add a few photos here.